While the humble gin & tonic is of Indian descent — Yes, it was made as an anti-malarial remedy consisting of quinine, water, sugar, lime and gin — it’s been rising from its historic ashes since a few years around the world, but only lately in India. What’s ironic is that most of the botanicals used in gin are indigenous to the country, can be found in most kitchens and the spirit is perfect for the country’s climate. 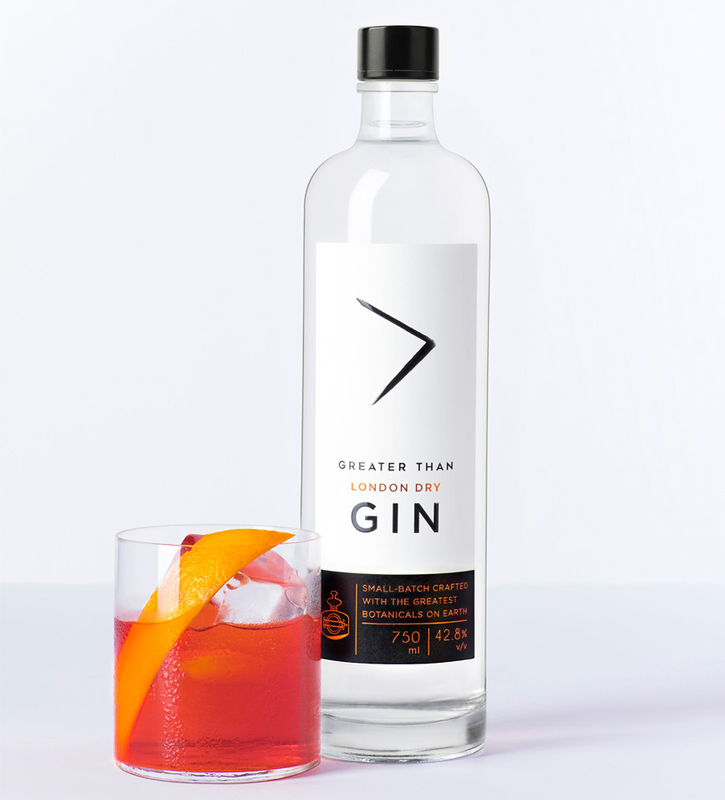 Created by entrepreneurs and owners at Delhi’s Perch Bar and Café, Anand Virmani and Vaibhav Singh, Greater Than is the country’s first available craft gin. Launched under their company, Nao Spirits, the London dry gin uses junipers from Macedonia, angelica root from Germany, orris root from Italy, orange peel from Spain, and coriander seeds, fennel, chamomile, ginger and lemongrass from India. It’s refreshing notes of juniper with fresh lemon peel hit the nose, while a zing of ginger finishes it off. Three years in the works, Virmani and Singh began producing it in Goa. From striking the right recipe to finding the right bottlers, the duo faced discouragement for trying to begin something like this against the market waves, but through perseverance and professional help from Dr. Anne Brock — master distiller previously at Jameson, now Bombay Sapphire and the only woman on the Gin Guild — they’ve come through successfully, having sold more than 10,000 bottles since the launch last September. 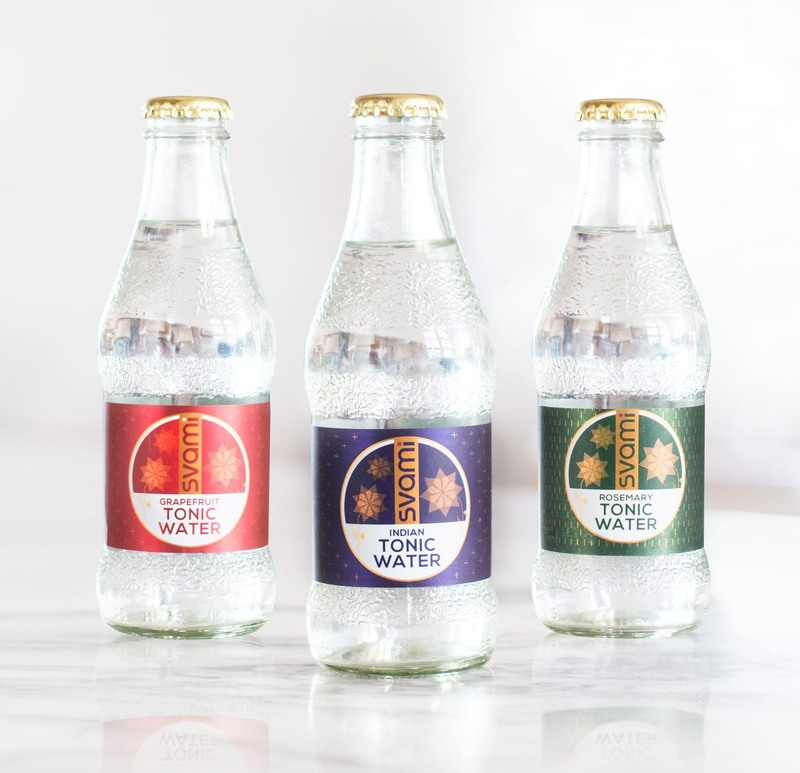 While they initially produced only in Goa and Bangalore, they’re forging their path to Delhi, Mumbai and go international. And in a bid to stand out amongst their competitors, they’ve designed a simple, clear bottle with a black and white poster with hints of copper — a nod towards the copper pot still distillery process. The name, of course, pays tribute to India’s worldly contribution to mathematics. Greater Than is available between the approximate prices of ₹750 – 1,350. The second gem from the house of Nao Spirits is Hapusa (the Himalayan name for juniper, pronounced as Hapusha) which uses all homegrown ingredients — such as turmeric from Tamil Nadu, gondhoraj (a kind of lime) from West Bengal, and dried mango from Uttarakhand — to give the world a taste of India, wholesomely. 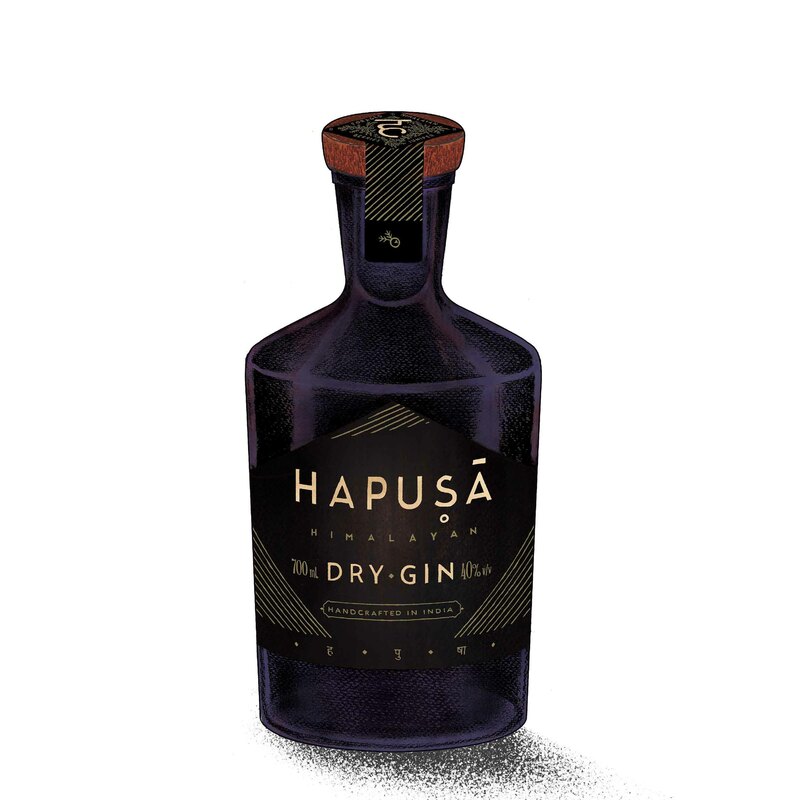 Even though Hapusa’s recipe was created before Greater Than’s, it was the search for Indian juniper — a key part of gin — that had them taking rounds of Delhi’s Khari Baoli market. After finding a Himalayan juniper in a small stall, Virmani and Singh lunched Hapusa in August this year. Since the juniper is from the Himalayan wild forests, its taste has been described as earthy and wild. To represent modern India’s taste, Hapusa’s bottle is designed art deco-style, in a dark purple coloured decanter, similar to that of ripe junipers. And to hold all those aromas in — a wooden stopper. Hapusa is available at an approximate price of ₹2,600. From the royal state of Rajasthan, Jaisalmer comes from Radico Khaitan’s distillery, helmed by its International President Sanjeev Banga. 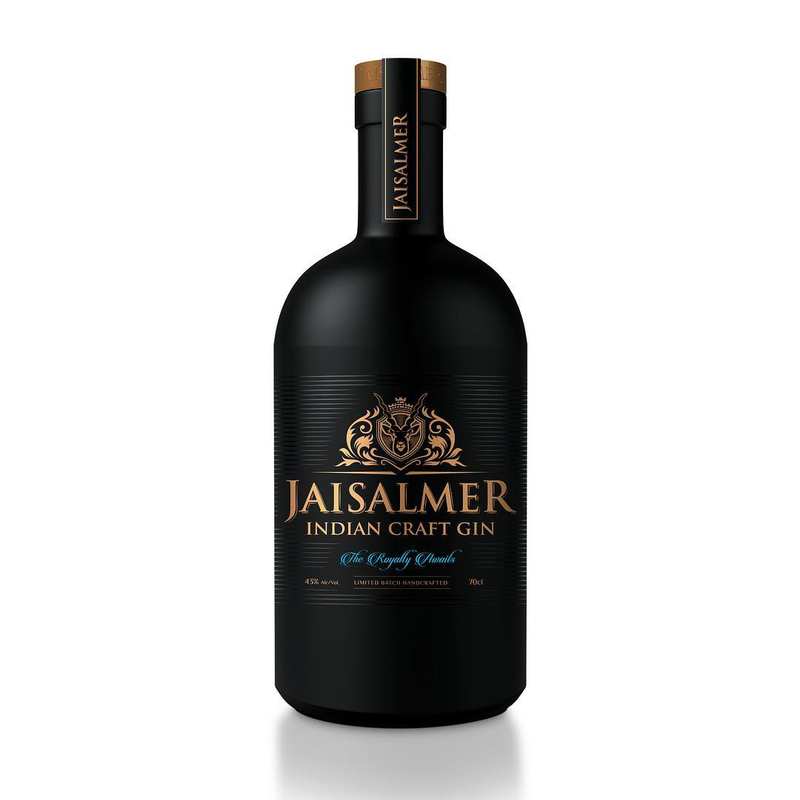 Launched in March, this year, Jaisalmer uses botanicals such as grains of paradise from West Africa, caraway seeds from Estonia, cubeb pepper from Indonesia, angelica root from Saxony, juniper from Tuscany and orange peel, lemon peel and liquorice from India. A triple-distilled neutral grain spirit, re-distilled in a traditional copper pot still, Jaisalmer’s taste is definitive with an intense nose. The spices keep it medium to full-bodied. It’s packaging is bold; drenched in all-black with the Jaisalmer Royal Flag and its marquis etched in gold, reminiscing the town’s golden sands. While made in India, Jaisalmer at the moment is only exported to a select few European countries. Jaisalmer is available at an approximate price of €64.13. 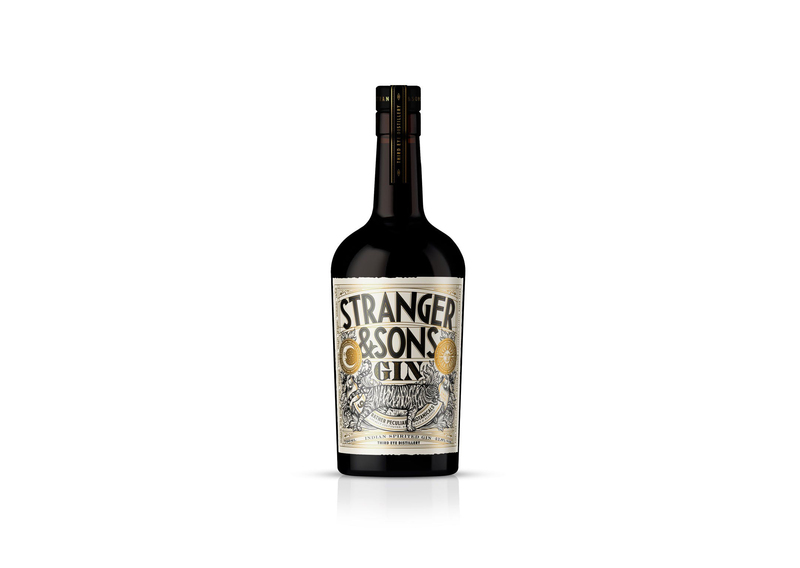 From Sakshi Saigal, Rahul Mehra and Vidur Gupta’s Third Eye Distillery comes Stranger & Sons, which was launched in July this year. With only juniper being imported from Macedonia, all its other ingredients, namely liquorice, pepper, nutmeg, mace, coriander, angelica, cassia bark, a mix of Indian citrus peels including sweet limes and Gondhoraj are sourced from spice farms around India are distilled in Goa. It’s packaging is vintage-inspired; dark glass and a seemingly old poster with a two-tailed tiger. Its taste is said to be smooth and won’t vanish in the growing cocktail-culture that India’s beginning to harbour. 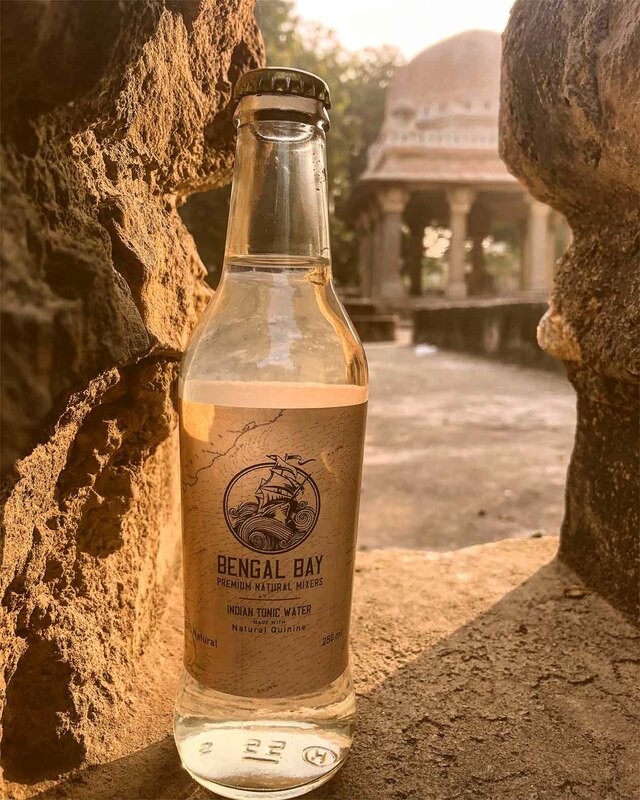 India’s first artisan tonic water, created under Svami was co-founded in Mumbai by friends Sahil Jatana, Aneesh Bhasin and Rahul Mehra and was launched earlier this year, in March. It was christened so to retain its Indian identity, yet, be pronounceable to the world. Said to contain half the sugar of its competitors, Svami brings back the bitter-sweetness that your gin and tonic should ideally taste like. It’s now being used across bars and restaurants in Mumbai and retailed in the Delhi and Bangalore as well. And going the extra mile, it comes in flavours of cucumber and grapefruit along with its regular counterpart. Apart from Tonic, though, Svami’s also making mixers such as soda and ginger ale; perfect for those who want a homegrown mixer with quality. An ode to India’s water body of the same name, Bengal Bay was founded by Rishabh Gupta earlier this year. All of its ingredients are not only indigenous but also organic, namely oranges, cardamom, sugar and lime, while the quinine is from Peru. It is also made without any excessive sugar, chemical preservatives, artificial colour or flavour. Not only are Indian beverage connoisseurs falling for gins crafted in India, but also raising the bar for newer imported goods. While Tanqueray and Hendrick’s have run the market, many new labels are carving their niche along the same lines. 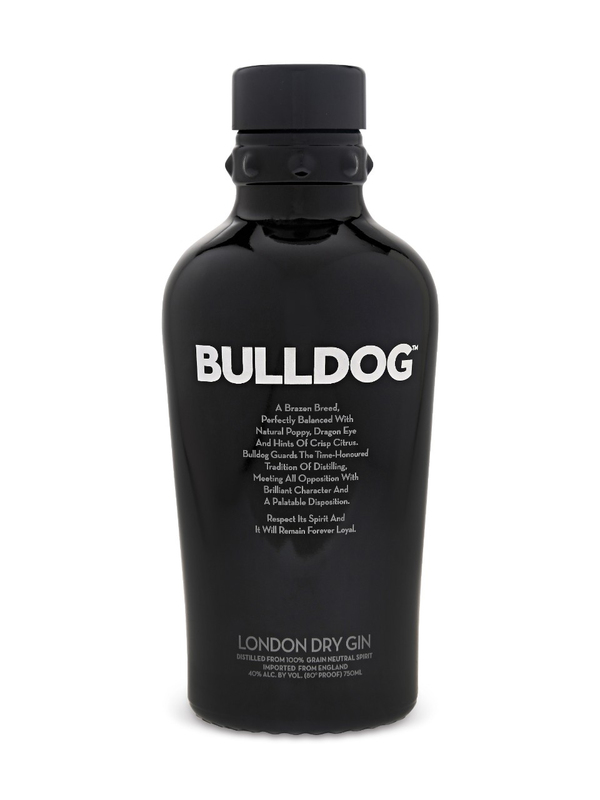 Bulldog is a London dry-style made from 12 different botanicals sourced from all over the world. The nose carries complex aromas, with a subtle undercurrent of citrus and lime leaves whereas its taste is solid, balanced and smooth. 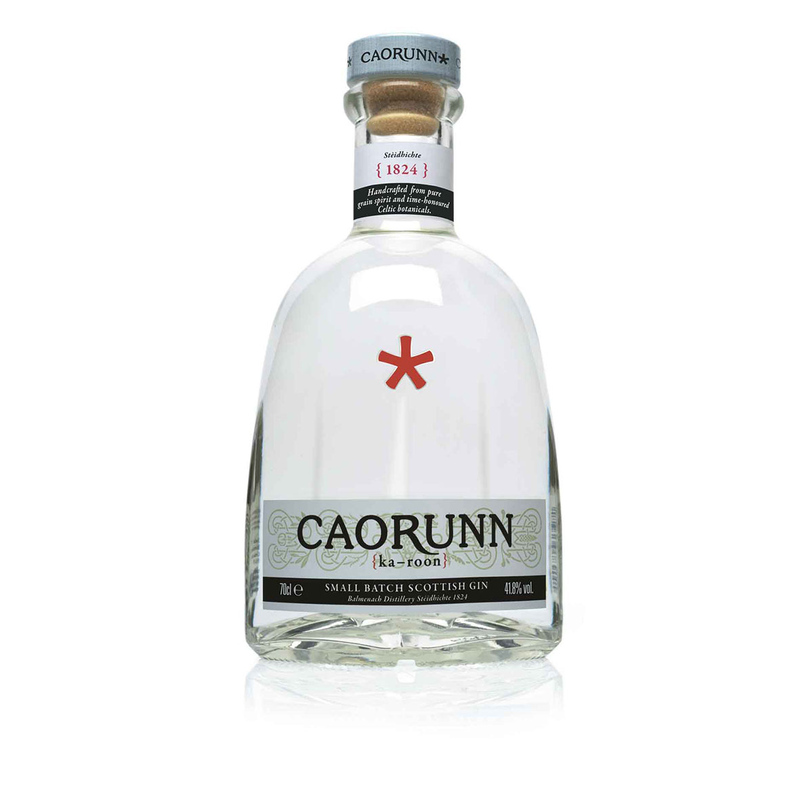 Made in the Scottish Highlands, Caorunn mixes five locally foraged botanicals and six traditional ones. On the nose, it’s floral, citrusy and slightly spicy, but on the tongue, it’s crisp and sweet. 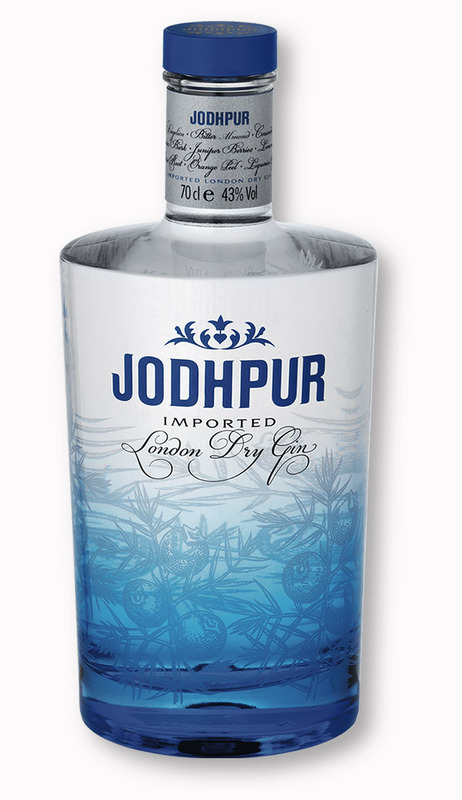 Inspired by and named after the city of Jodhpur in Rajasthan, this London dry combines fruity botanicals, which conjure up complex and subtle herbaceous notes on the nose, with a balanced bittersweet, resinous taste; sharp but balsamic. 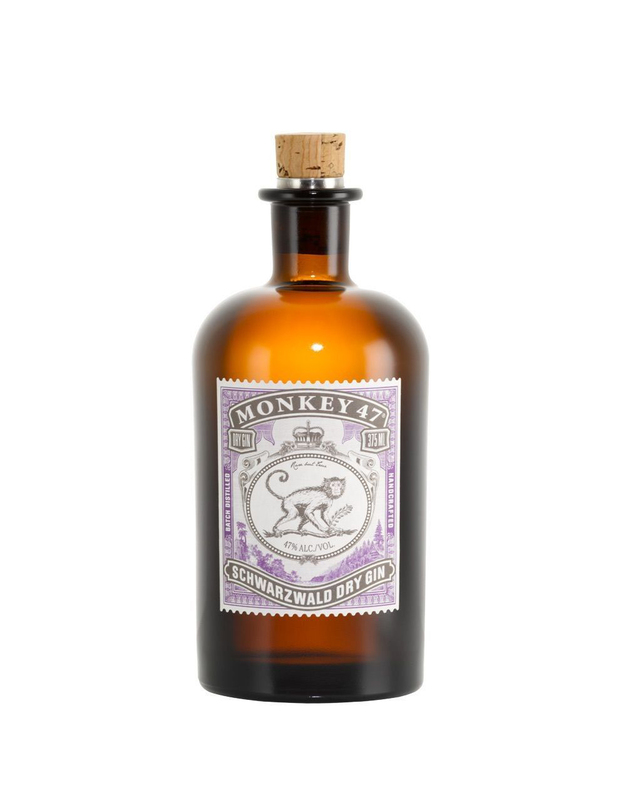 Apart from transporting you to Germany’s Black Forest with the enchanting tastes of 47 botanicals (thus, 47 in the name), one unusual ingredient in Monkey 47 which marks it different from the others is cranberries. Rest assured, it’s taste and scent is well structured, heavy and lingers. 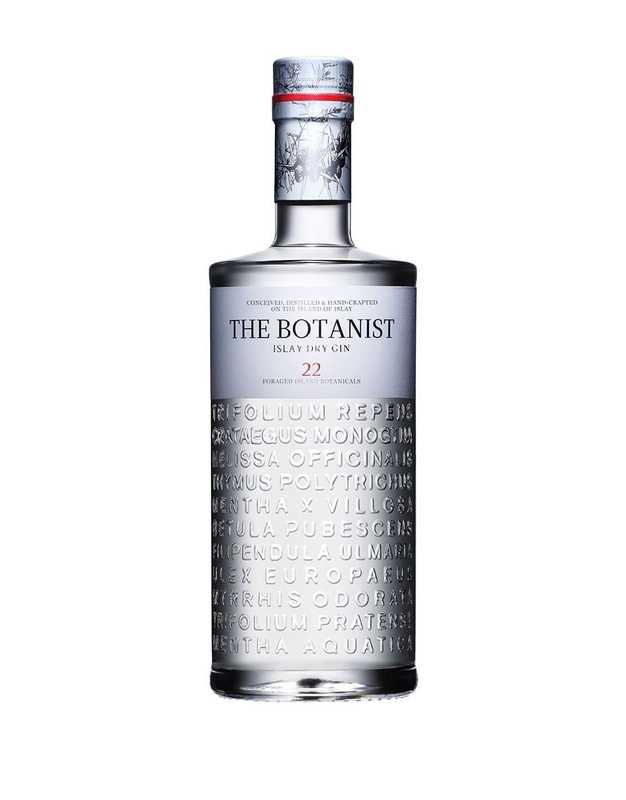 Crafted on the Isles of Islay, The Botanist is 22-botanical flavoured gin, there’s menthol garden party on the nose, with citrus and flowers, whereas on the tongue, the warmth mellows out for a long and fresh spice route. 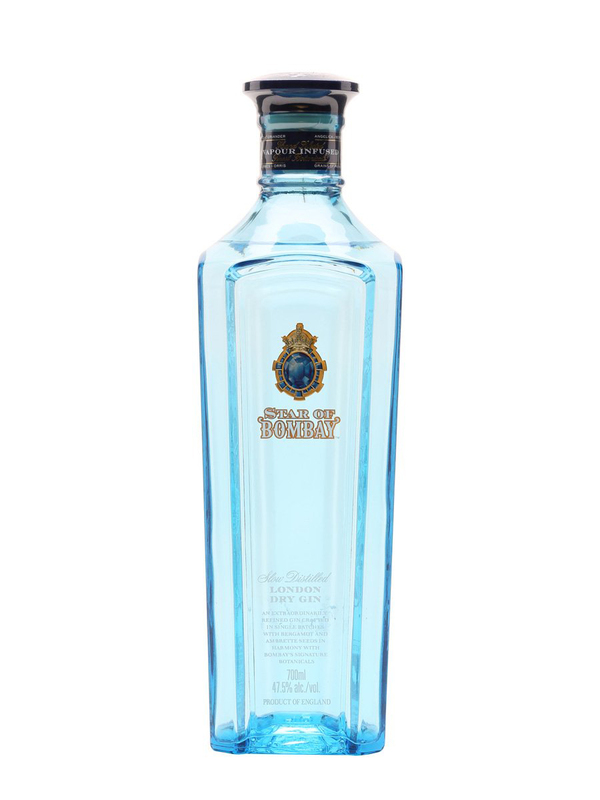 And last but certainly not the least, from the house of Bombay Sapphire comes The Star Of Bombay. Deceptively stronger than its sibling, this gin is still smooth with aromas and tastes of hibiscus and bergamot and ambrette seeds, which are instantly detectable. 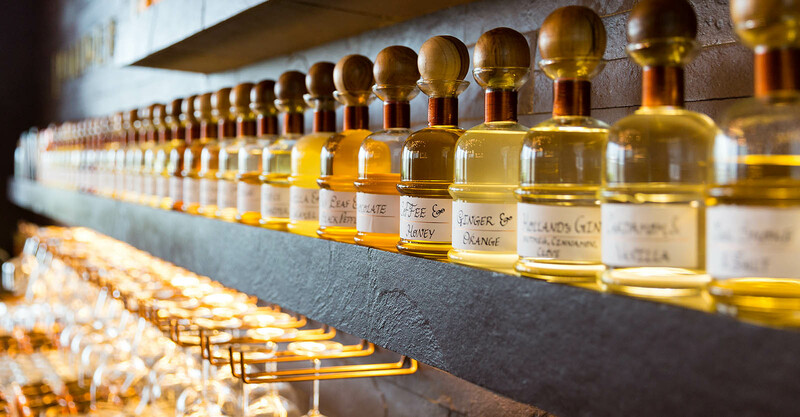 Not only does 212 All Good have daily G&T hours from 12 to 7 pm, but also three different infusions of gin, including spices, flowers and even coffee, and that’s giving you more than enough to choose from. There’s nothing quite like the salty scent of the sea and the sweet taste of elderflower to go together at A Reverie with Aromatherapy, as its sweet and sour martini mix with those floral infusions, vermouth and gin. One of the most famous drinks at the pan-Indian eatery is Green Fields. 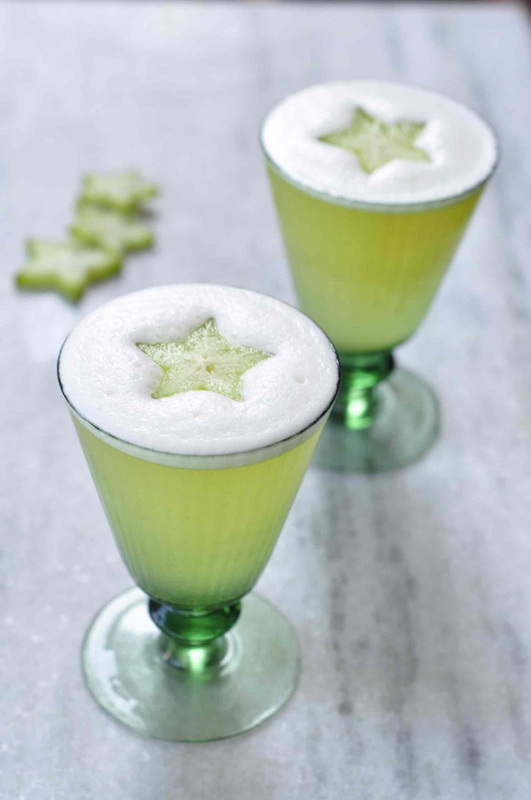 Jasmine-infused gin sublimely merges with green tea and star fruit and lime juices bring out that perfect sour-sweet flavour that’ll have you salivating with joy. 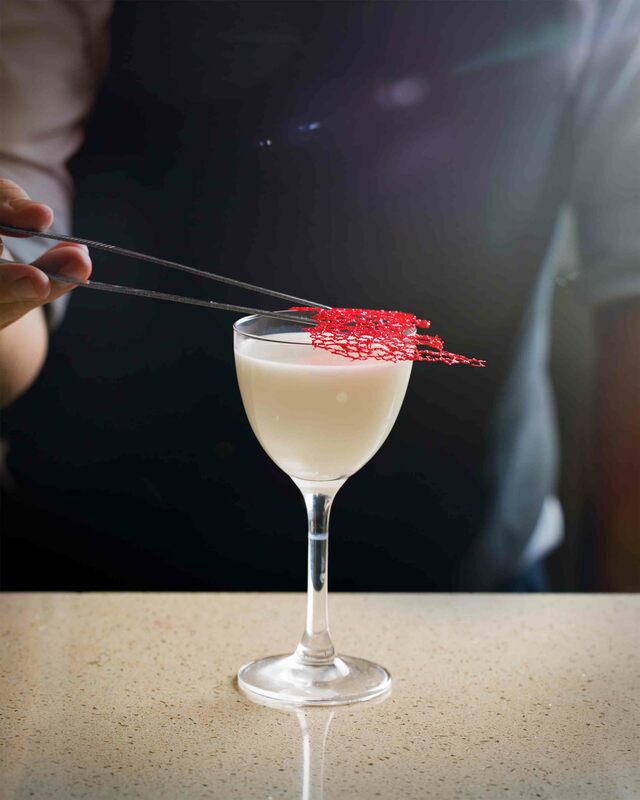 Stocked with 28 gin labels from around the world, Dashanzi’s own take on the gin sour infuses together gin, egg white, coriander leaves and lime juice with home-made bitters and lemongrass syrup; refreshing for the summer in the city. For all those with a sweet-tooth, Gunpowder’s Leapfrog will tingle your taste buds with its lime, apricot jam, mint and orange bitters combination. 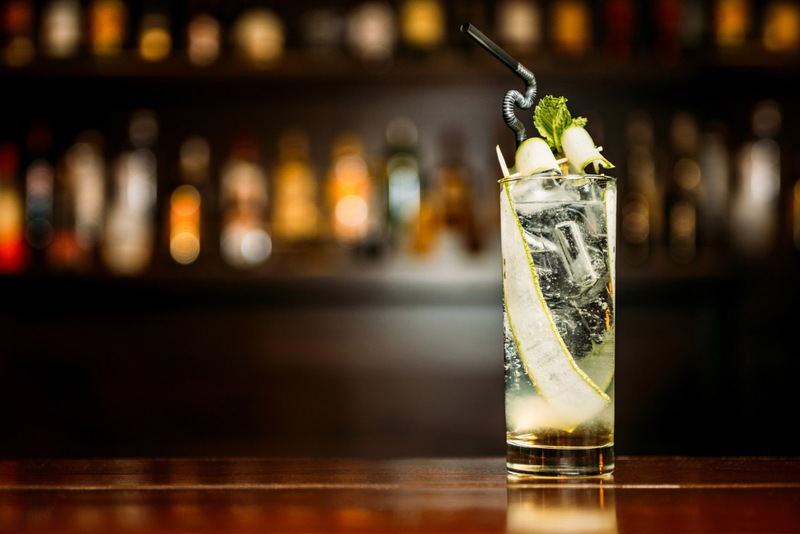 With a special menu dedicated to gin, Juniper (no surprise) lets you be spoilt for choice with a drink for each cause, kind of tastes and personality, indicating as well what its main flavours will be and what time is best to savour it. And if you aren’t impressed with that, you’re free to pair the flavours of your choice, at your own risk though. At Masque, the cocktails and spirits are innovatively classified under the five elements they resonate with. Under void, represented by a hollow circle, lies ori-gin, which lets you infuse your own Bombay Sapphire gin with a botanical of your choice from their menu; talk about bespoke flavours, huh? Miss T’s gin pièce de résistance is the opulent L’etranger. 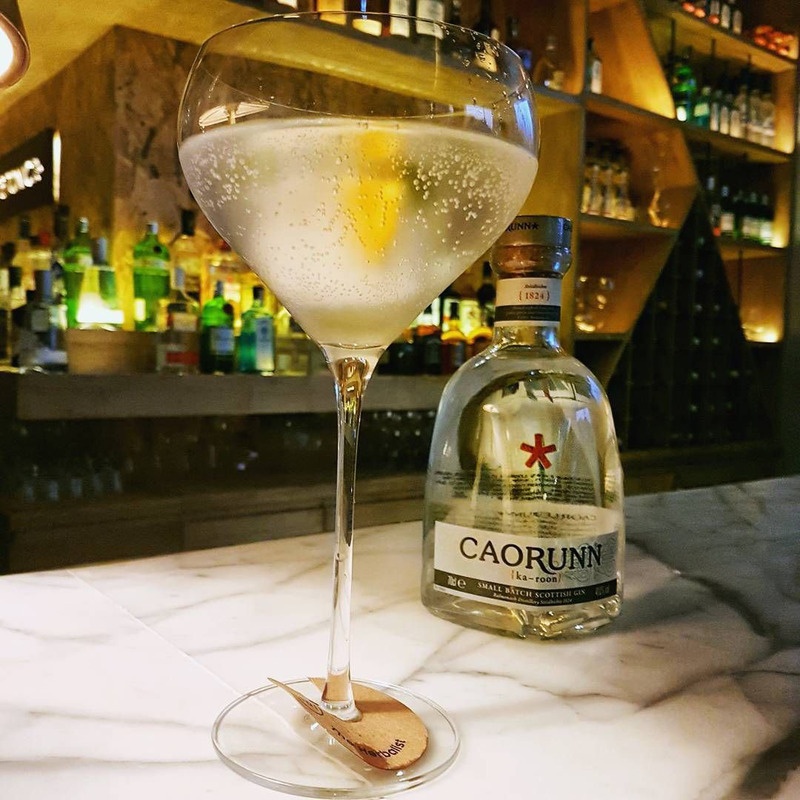 With gourmet sous vide sea salt, home-made kefir lime tincture, fresh coconut water au-lait and of course gin, this cocktail will have you taking a rejuvenating tour of East’s golden triangle in one sip. 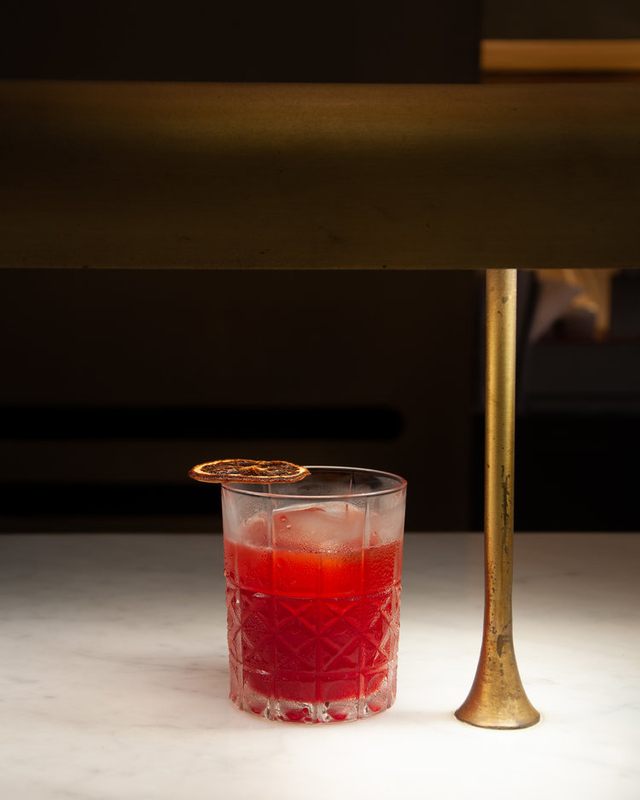 Another one for the candy-cravers out there, Perch’s Forbidden Candy, with Aperol, grapefruit syrup, lime and gin, you’ll feel like you’ve found the right room at Willy Wonka’s factory. Sometimes, you just can’t go wrong with a classic Negroni. With London dry gin, Italian sweet vermouth, Campari and cinnamon seasoning, but be warned, since its sans any mixers, you’re in for a heady and strong evening. At this newly-growing haunt that’ll take you back in time, it’s best to go for F. Scott Fitzgerald’s regular choices, the Gin Rickey. Put on a flapper dress or a dandy suit, swing and sip away at gin, lime and some bubbly. With a dedicated signature G&T menu at Toast & Tonic, you’re spoilt for choice. We, however, suggest the Gin-tleman’s tonic, with fresh jasmine tea and elderflower and grapefruit tonic water, it’ll be hard to refrain from the subtle but sweet flavours, just the kind we’d like our gentlemen in.